As a tiny country with limited natural resources, Singapore built its outsized influence on the world as a hub of global finance. With the advent of progressive financial technologies eponymously named “Fintech”, Singapore is well ahead of the curve and is reinventing itself into a center of fintech innovation. Singapore has a solid head start and significant advantages over other countries, and it wouldn’t be a farfetched prediction to assume that in due time Singapore will take on the mantle as world’s fintech capital. The government support of fintech doesn’t just stop at the formation of a special agency, but there is a very clear regulatory environment and legislative support for financial innovation. There is a helpful guide on the MAS home page on how to set up a fintech business in Singapore The MAS has a “sandbox” which allows for time-boxed fintech experiments to test an idea or specific use cases without the need for satisfying licensing requirements. This sort of governmental flexibility is unparalleled in the rest of the world where a government can accomplish the fine art of cliff balancing between protecting consumers and promoting innovation. Most importantly for startups and corporate risk takers, the government puts significant funds in the form of grants and rebates for fintech initiatives. Through MAS, the government has committed $225 million SGD (~$150 USD) to be distributed over five years into fintech projects. One of these grants allows for companies to receive a 50% rebate on their costs (capped at $140,00) USD) refunded for a proof of concept trials. In addition to these grants, there are also numerous VC and angel investor funds which have arisen in Singapore, with the backing of the government through tax incentives, to fund fintech innovations. The government isn’t just maintaining its focus on existing fintech players, but is even working with students in junior colleges to improve their skills and exposure to fintech. 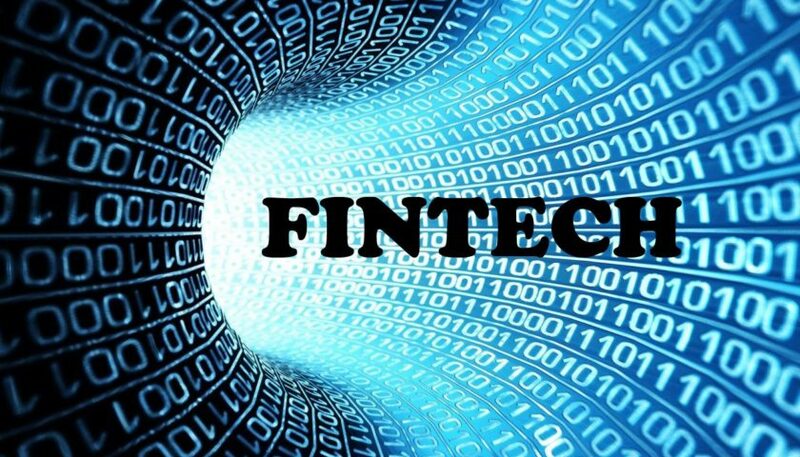 They schools have beefed up their curricula in areas that pertain to fintech innovation such as software and app development and are opening up internships and joint projects in the fintech sector. Fintech industry leaders are also being actively courted to share their knowledge in schools and mentor students. On top of the resources and funds, Singapore also has a unique environment for incubating fintech ideas. There are nearly 200 global banks with regional or operational headquarters in Singapore and a highly educated skilled labor force. Singapore also is known to adopt technology innovation quickly since it has one of the highest internet and 4G smartphone penetrated populations in the world. Foreign fintech companies looking to relocate to Singapore to capitalize on this unique environment find it incredibly easy to setup a company with corporate governance similar to American and European corporate vehicles. English as an official language also gives Singapore a leg up over competitors where language could be more of a challenge. While Singapore has faced stiff competition from New York, Hong Kong and London to become the world’s banking hub, Fintech is an area where it can leave the pack behind and become the leader. Silicon Valley may dwarf Singapore when it comes innovation, but the flexibility and unprecedented government support gives Singapore an edge that simply cannot be matched anywhere else in the world.